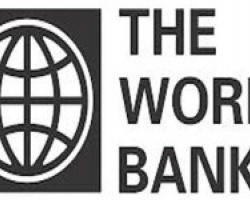 APA-Accra (Ghana) — The Vice President of the World Bank for Africa, Mr. Makhtar Diop, has pledged his support towards addressing the challenges facing the Ghanaian economy. 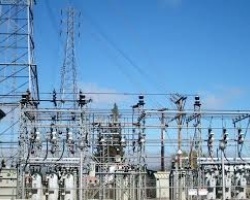 APA-Maputo (Mozambique) — Mozambique's state-owned utility Electricidade de Mozambique (EDM) lost about US$300,000 in 2016 due to vandalism of infrastructure in the capital Maputo city alone, chief executive Mateus Magala said on Wednesday. 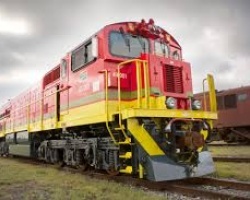 APA-Pretoria (South Africa) — South Africa’s train manufacturer, Transnet, has officially launched it’s the first ever train which it designed, engineered and manufactured, APA learnt on Tuesday. 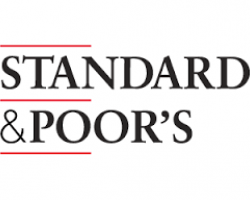 APA-Pretoria (South Africa) — Days after South African President Jacob Zuma unceremoniously sacked his much respected Finance Minister Pravin Gordhan, Standard & Poor’s Global Ratings agency has cut South Africa’s sovereign credit rating to junk status. 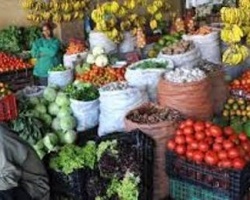 APA-Addis Ababa (Ethiopia) — Ethiopia's year-on-year inflation rose to 8.5 in March from 7.0 percent in February, the Central Statistics Agency said on Tuesday. 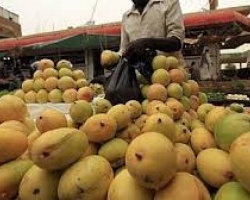 APA - Dakar (Senegal) — The competitiveness of the Senegalese economy in January 2017, improved by 0.5 percent in monthly variation, according to the Directorate of Forecasting and Economic Studies (DPEE) in a statement on Tuesday. 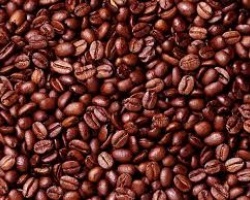 APA - Douala (Cameroon) — The Agriculture and Rural Development Ministry (MINADER) in Cameroon has announced it was strengthening its seed project to boost production in the cocoa and coffee sectors.